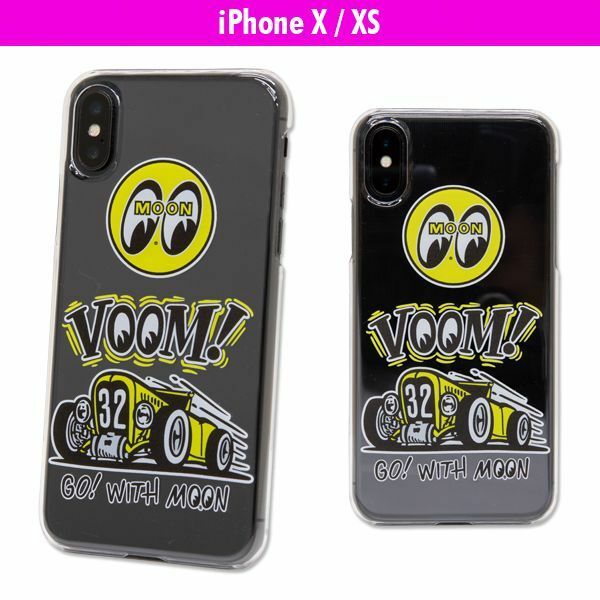 VOOM! 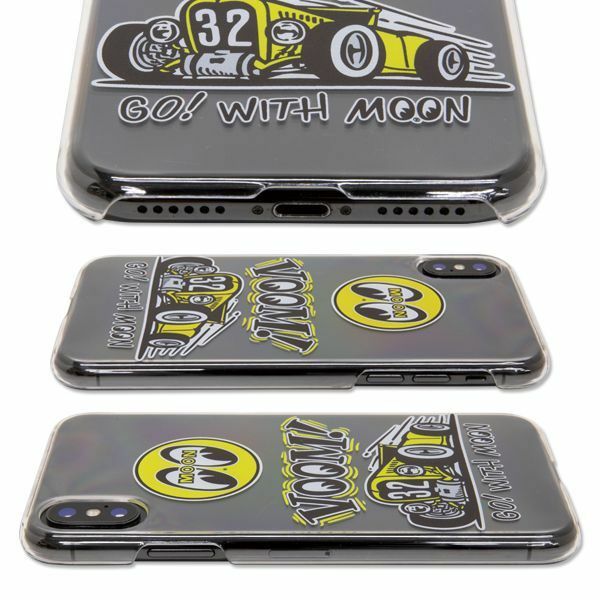 sticker which is familiar to MOONEYES Official LINE Sticker Vol.2 is now available on i Phone Case! 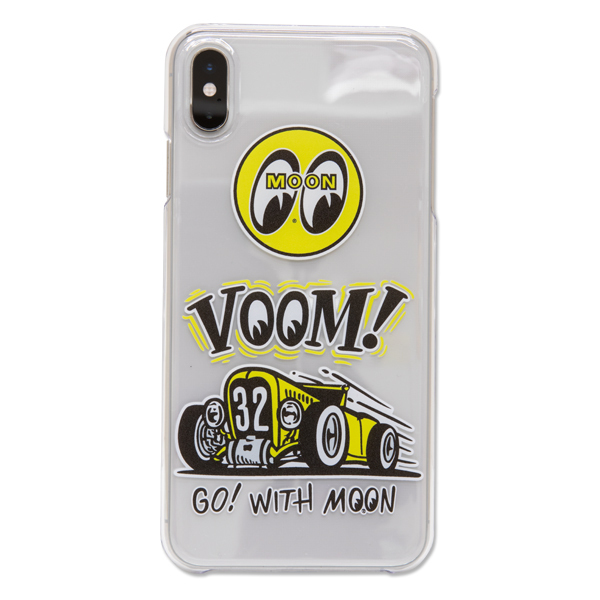 It is a case with lettering of VOOM! and 32' Deuce and Eyeball logo printed on the front. 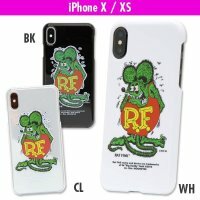 LINE Sticker that is use on the case can be purchased from HERE . 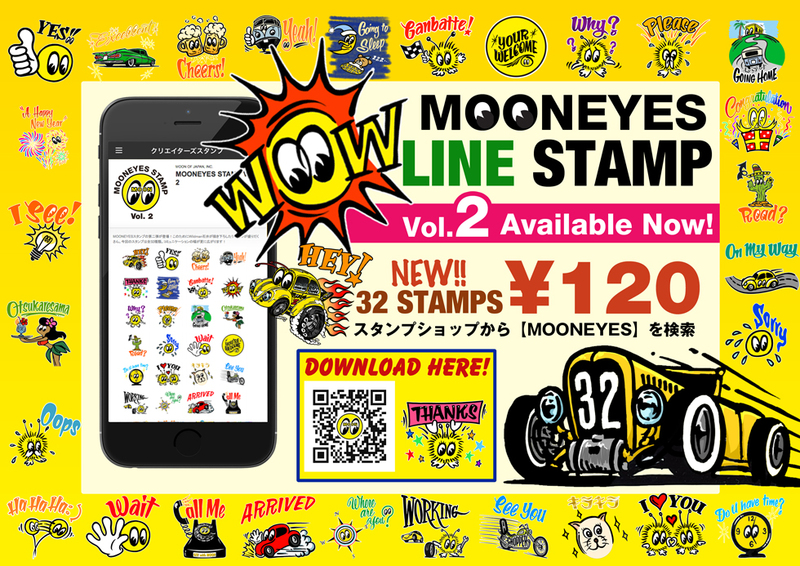 MOONEYES Official LINE Sticker Vol.2 is now available! 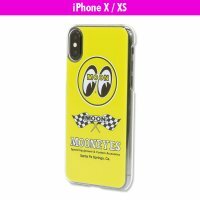 MOONEYES LINE Sticker Vol. 2 is now available! It got more useful with more variation from 24sticker to 32sticker. Many new design by Wildman! Broaden your communication! By the Display Suggestions function if you type Hello, Bye, Thanks and etc related stamp will be displayed. 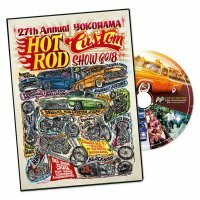 MOONEYES item Weeplus and Custom Car and Chopper are also in the lineup! Please use it. If you buy it from the LINE Store, not only for yourself but you can also give it to your friend as a gift! You can also search 【MOONEYES or mooneyes】 from the Sticker Shop in LINE App on your phone. 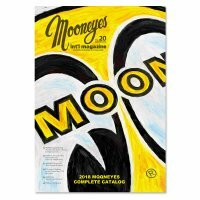 MOONEYES sticker is Creators sticker so click Creators and you will find it. How about having MOONEYES in your daily communication?